It is important to know your body type, because your body type will determine how quickly you will begin to lose weight. Although your clothes will fit better, you will not lose weight until you have rebuilt your body with Power Amino Acids®. The reason there is a lag time before you begin to lose weight is because loss of body fat is initially offset by an increase in muscle tissue. 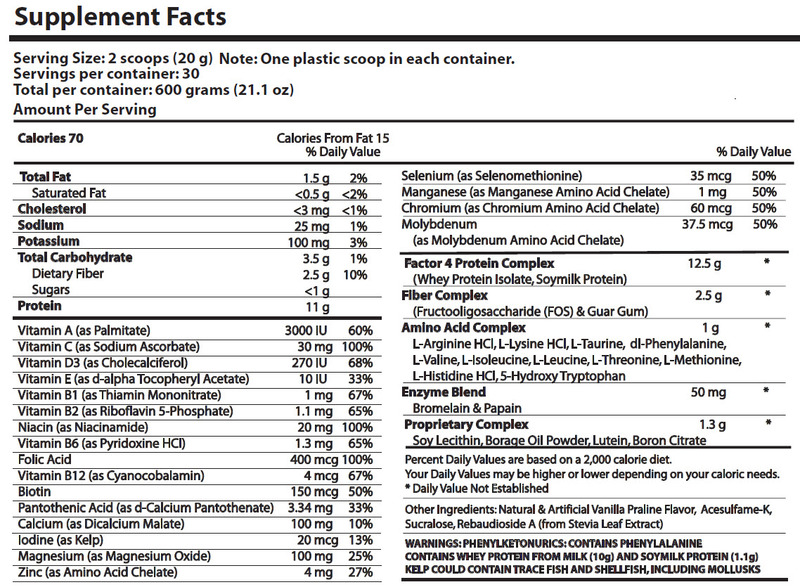 Once your muscle tissue has been maximally toned, you will then see a steady decrease in both body fat and body weight. It’s that simple! 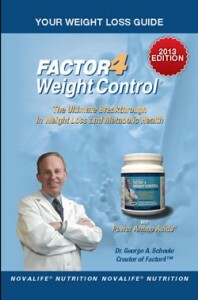 In the beginning the key is (i) Persistence, (ii) Patience and (iii) Factor4 Weight Control®! 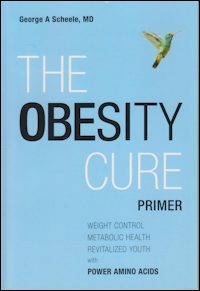 Sustained weight control for the rest of your life! 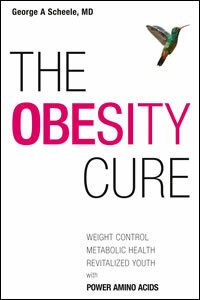 Naturally, vigorous exercise will accelerate weight loss according to intensity of workout routines. However, with Factor4 Weight Control® it is not necessary to engage in intense exercise routines or even strict dietary regimens. 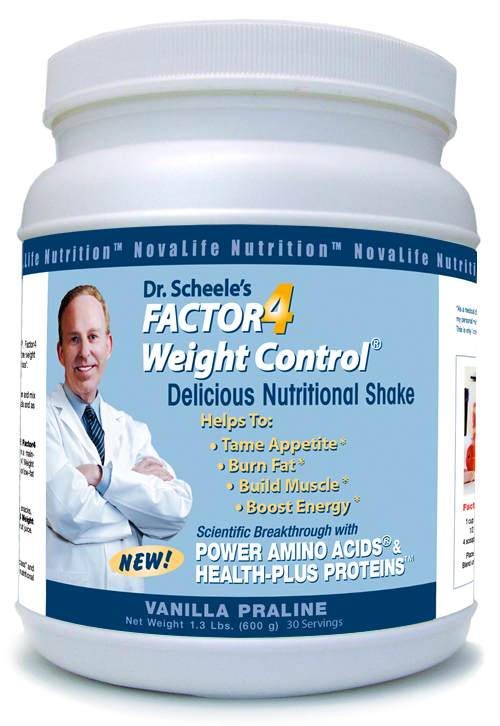 Thus Factor4 Weight Control® works naturally, through Nature’s pathways, to stimulate weight loss and achieve optimal weight control.